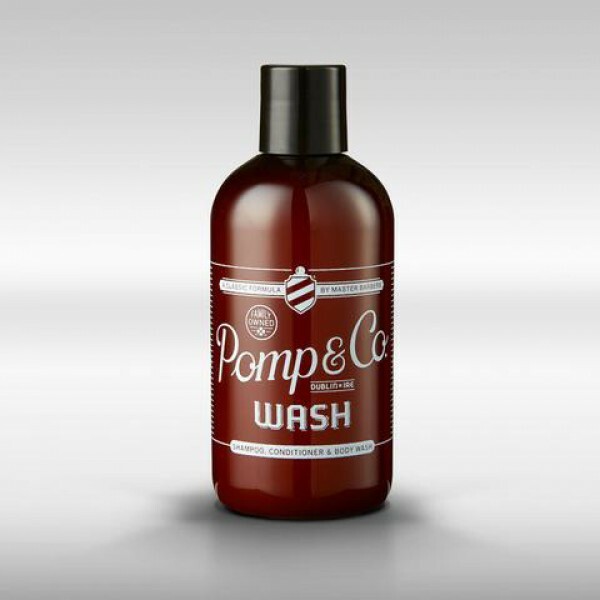 The signature scent which is used in all of Pomp & Co's goods. Custom blended for Pomp & Co. by a traditional perfumery in Belgium. 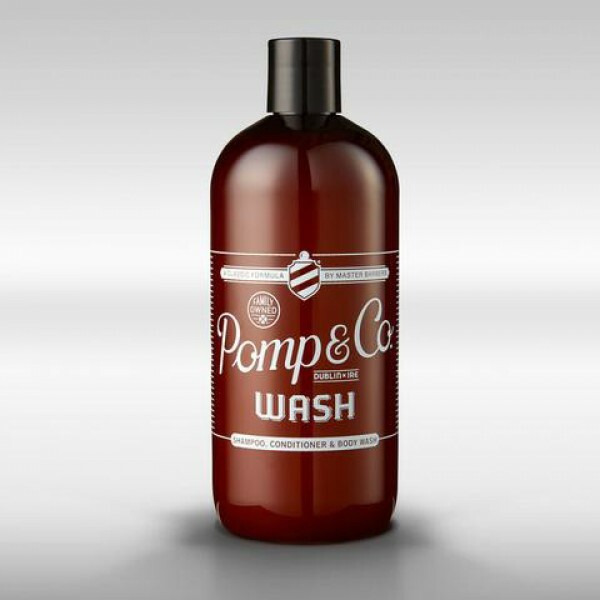 The original Pomp & co. formulation was renowned for its fragrance which was reportedly a result of company founder Sammy Donnelly blending concoctions of his own personal colognes into every batch of pomade. It was only acceptable then that they blended a fragrance that was fit for all occasions & all seasons. Classed as a true Eau De Perfume, No.17 was the batch that made the cut. Notes of Lavender, Lime, Sandal Wood, Musk, Crystal Amber, Bergamot.